From 31 March 2018, new legislation means that all new cars across Europe will be equipped with eCall technology as standard – a system that automatically dials emergency services in the event of the vehicle being involved in a serious road traffic collision. Although similar tech has already been made available by the likes of BMW, Volvo and Peugeot, the European Automobile Manufacturers’ Association (ACEA) has welcomed the move which will make it standard across the board. 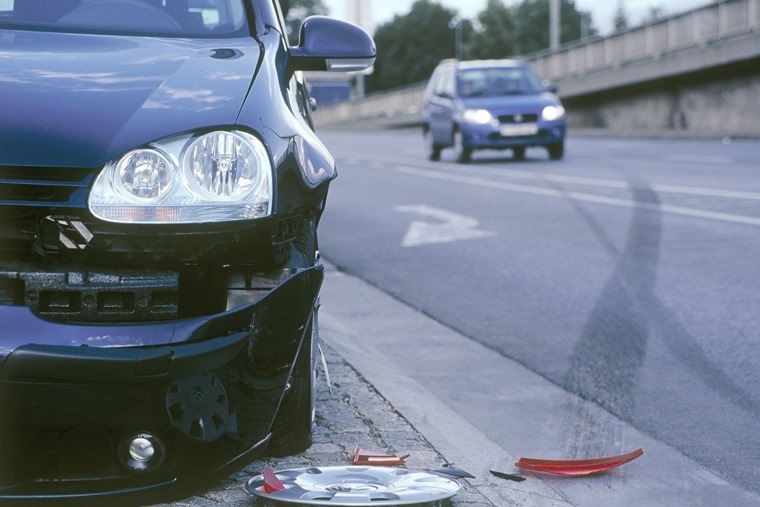 In the case of a serious collision being detected, eCall will send location information to the emergency services using GPS location data – exactly what happens if you ring ‘999’ on a mobile. 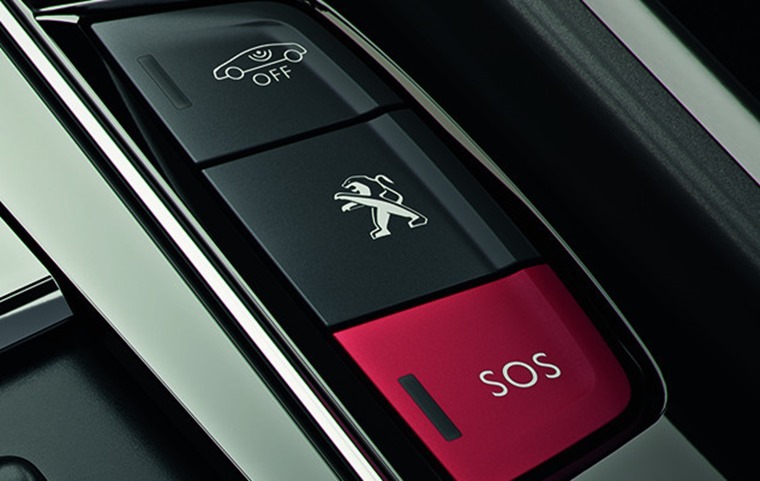 This information can then be used to let the emergency services know how serious the incident is – for example, the tech knows whether or not airbags have been deployed. Research shows that response times can be reduced by up to 50%, with particular improvements noted in rural areas. Read more: Is it wrong to put a price on your family’s safety? All eCall information is initially handled by British Telecom, who then forward the info to a police call centre. The police can then work out if it’s necessary to contact other emergency services. There has been some concern that using GPS tech could lead to an intrusion of privacy, but many new cars already feature GPS tech meaning they can already be tracked whether eCall is fitted or not. “Unfortunately, the number of deaths on European roads is still unacceptably high. With eCall, emergency services’ response time will be reduced by 50% in rural areas and 40% in urban areas, leading to a reduction of fatalities estimated at up to 1,500 saved lives per year,” said Czech MEP Olga Sehnalová. 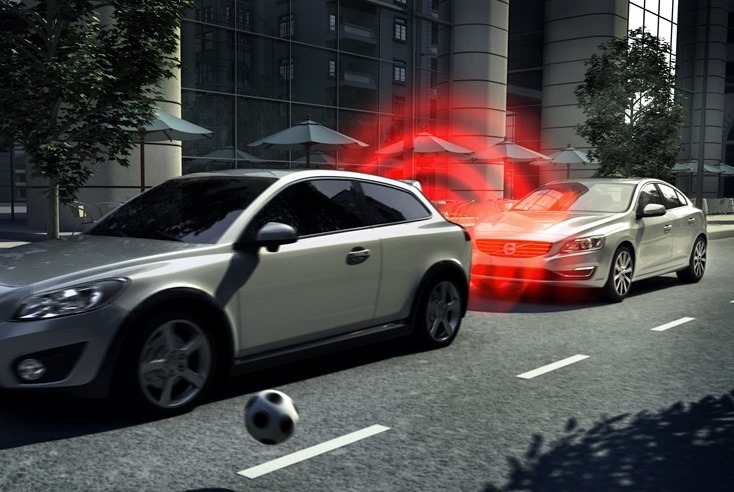 eCall is just one example of new active safety technologies, with a notable example being autonomous emergency braking. Although manufacturers are not required to fit this system as standard, there’s certainly an argument to be made for it. You can read more about AEB systems here.